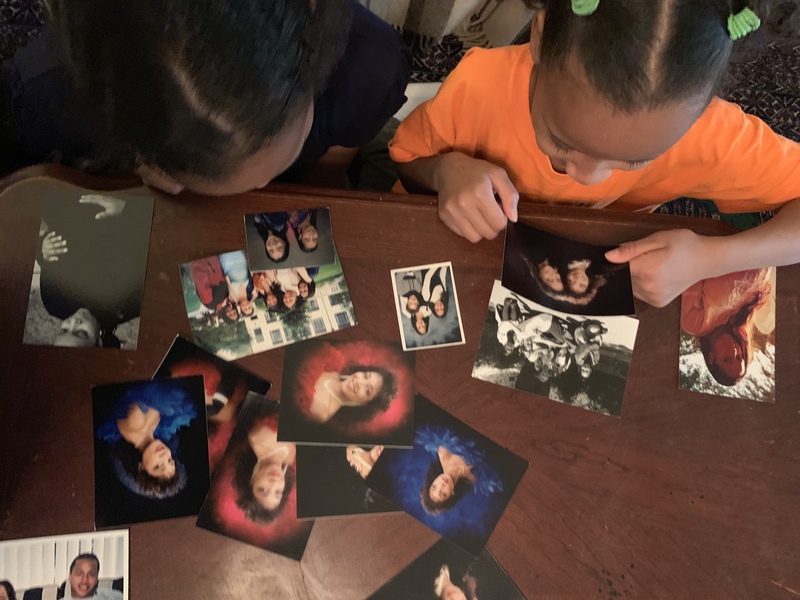 Today, I found some old photos of me and my mother, I remember every time we went to the portrait studio for pictures, my mother cherished those photos, and now I have them here for my kids to cherish as well. I made a promise that day to Serene that this year we would be sure to take a photo together, me with her just by ourselves as well as the other kids a photo with mommy. We will print it, frame it and keep some in a book of memories for them to save for when I am long gone. We will do this, THIS TIME, regardless of my own insecurities, because I know when I am no longer here, my kids will look back and they won’t care about my extra rolls under my chin or around my waist, all they will see is… Mommy. And they will remember forever that day. What about you? When was the last time you took a photo with your mom or your children or grandchildren? What’s holding you back? Your weight? Don’t know how to pose? Wardrobe? Whatever it is this year, I challenge you to be brave with me and step in front of the camera with your daughters and sons. 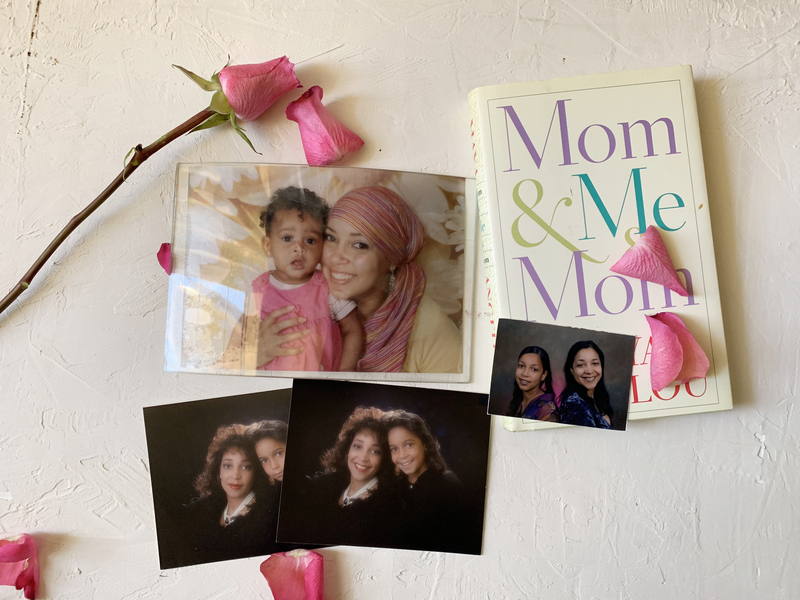 Through the months of April and May I will be hosting limited edition Motherhood Sessions complete with hair makeup and styling, for all those brave and tireless Moms and Grandmoms who would love to preserve the memories of today for a lifetime. Reach out to get started on booking your session and have your photos in time for Mother’s Day.